Looking for a pet friendly hotel in Northern New Jersey for your furry companion? We proudly recommend Rover Ranch & Spa located just 7 miles south of the Baymont Inn & Suites. 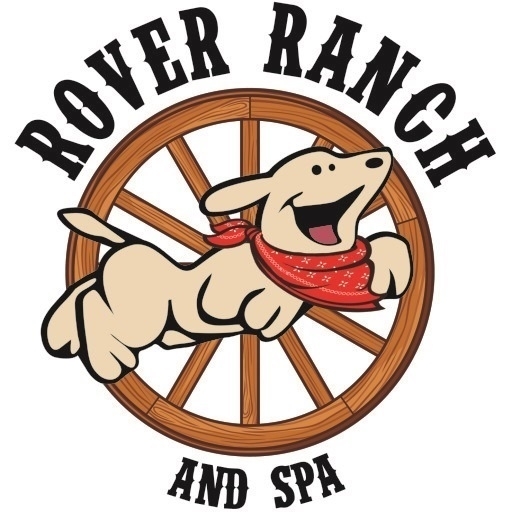 Rover Ranch & Spa offers boarding and daycare (among other services!) at a discounted rate for Baymont Inn & Suites guests looking for a pet friendly hotel. Their 5,000 square foot facility includes three large corrals where dogs spend the day romping, playing and making new friends. Their mission is to provide the community with a safe, supervised environment to bring your pooch while you are at work, on vacation, or just want them to have a play date. Your pooch will have supervised playtime all day in play areas lined with orthopedic non-porous rubberized flooring. This special flooring is gentle on their paws and allows our guests to run and play to their hearts content. Each corral is manned by a Ranch Hand who is trained to be the Alpha leader of the group. Cleanliness, safety and comfort are a top priority. There is fresh drinking water available all day long in all of their corrals. The water is changed several times during the day and their guests are also walked outside several times during their stay. They even have a rover cam so you can watch your pooch running and playing with his or her new friends.